Under visual flight rules (VFR). Before you can work as a professional pilot for hire or reward you will require a CPL . Once this achieved you can fly passengers or freight throughout New Zealand. To increase you employment opportunities there are a number of options a pilot can pursue. Becoming a flight instructor allows you to teach new students up to commercial licence and gives you valuable experience and hours. Another option is to gain an Instrument rating allowing you to fly on poor weather days, under (IFR) Instrument Flying Rules . This is an essential step in pursuing a career in the airline industry. We recommend that you take a 30-minute “hands on” trial flight to see weather you like it. This flight can be put in your log book and does count toward your total flight time. To fly solo you must be at least 16, however training can start prior to this. There is no upper age limit to learn to fly. To hold a PPL you must be at least 17 years old to hold a CPL the minimum age required is 18 years of age. 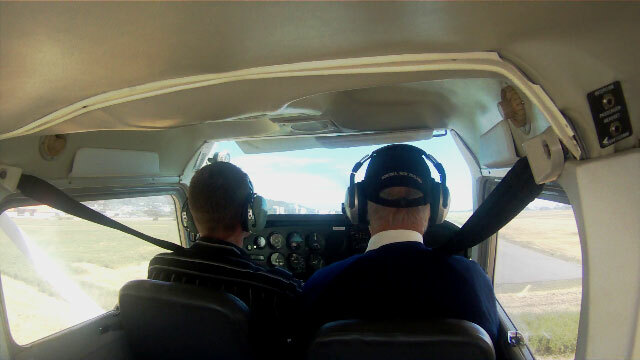 A class two aviation medical is required before a student pilot can fly solo. We recommend that you have your medical soon after you commence your training for your PPL. medical is required for a Commercial Pilots Licence. the licence or rating can be validated. These exams are multi-choice and vary in difficulty. These exams can be sat in Greymouth. with or without passengers, in VFR conditions, but not for hire or reward (eg wage / salary). pilot an aircraft and pass the PPL flight test. Training commences with upper air work, learning basic flying, then starting on the circuit, i.e. pilots) after which the student’s rate of learning and ability increases rapidly. Generally most students fly solo between 10 and 15 hours dual instruction. an approved flight testing officer. lessons to make up lost ground and maintain continuity. examinations are in the form of multi choice and have a pass mark of 70%. It is our clubs policy that you should pass your flight radio telephone theory examination before being sent solo. are more than happy to sit down with you and run through the appropriate sections. be made to ensure that minimum disruption is caused. conditions of club membership and charter must be complied with at all times.